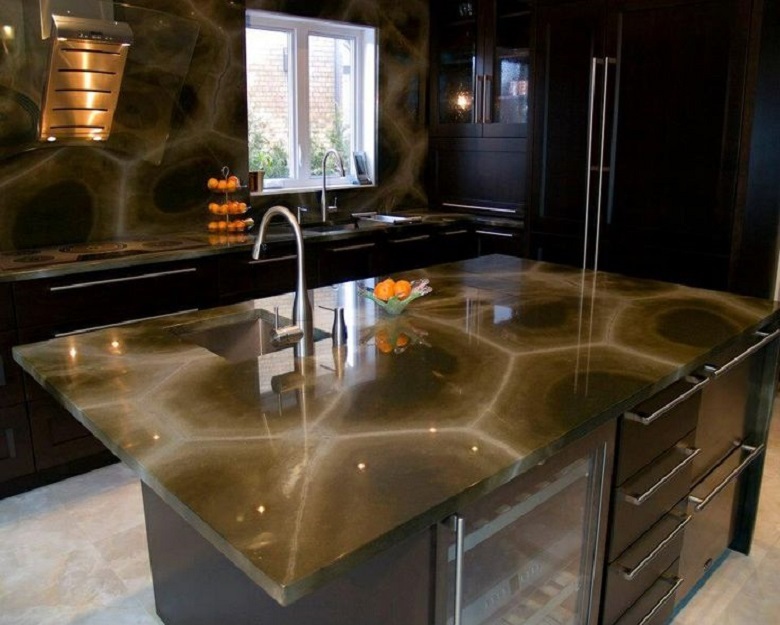 Stone Countertops by Felix Solutions Inc. 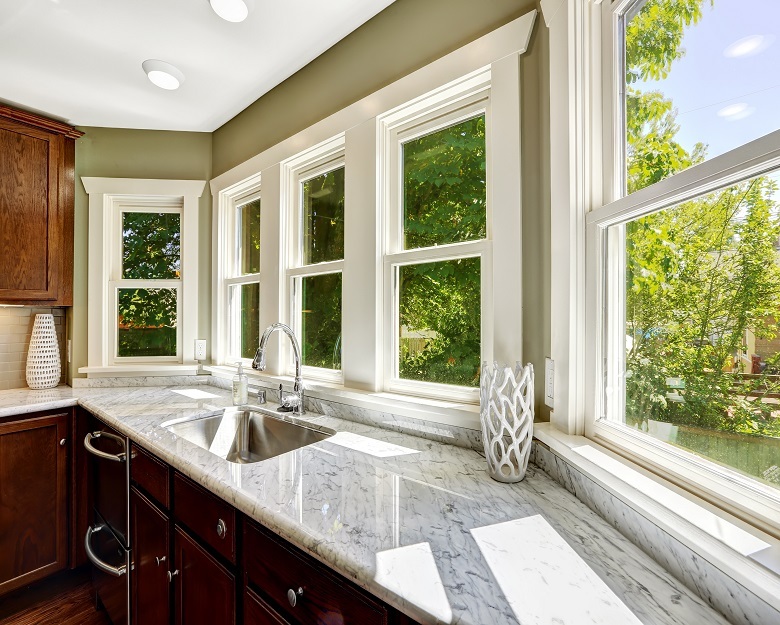 Granite is still one of the most popular materials when it comes to kitchen and bath countertop projects. It has passed the test of time by never getting old or out of fashion. Quartz is the most common stone on the planet. It is a component of a huge variety of rock types, and comes in an extensive range of colors and varieties. 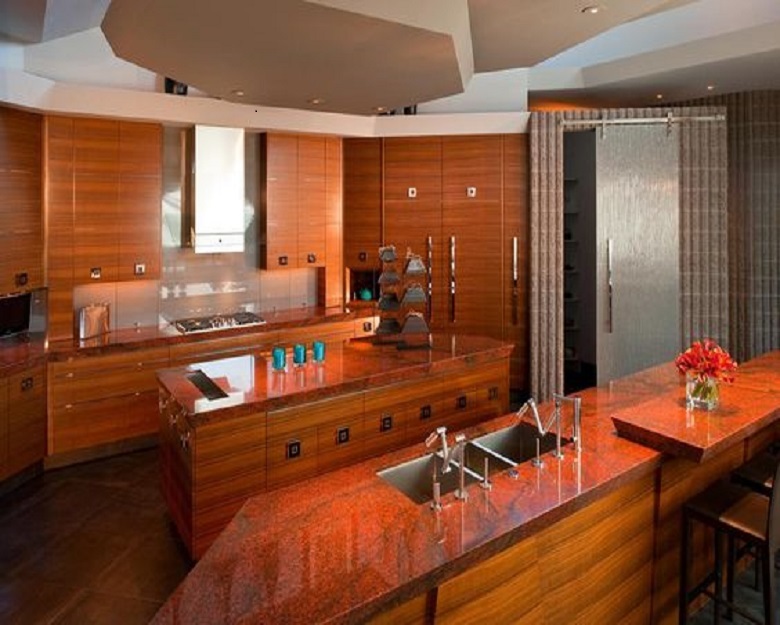 Marble is a type of metamorphic rock that is known for its beauty and high price. It requires extensive care and the application of sealant. If not properly cared for, it can quickly be permanently stained. © 2016 Felix Solutions Inc.